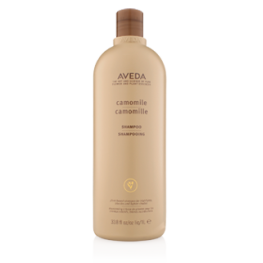 Nurturing Aveda Conditioners infused with plant-based emollients help replenish moisture, add shine, detangle and smooth split ends for a healthy head of hair. 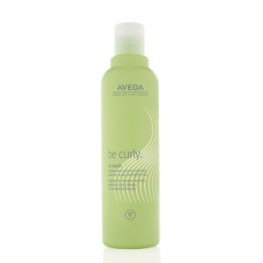 Benefits:Our sulfate-free, low-lather conditioning wash with certified organic babassu oil:gently cl.. 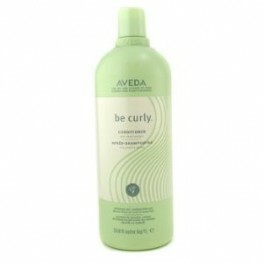 Enhance your curls, combat frizz and boost shine with the Aveda Be Curly Conditioner. 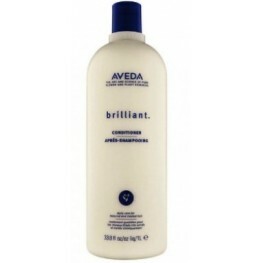 This daily .. 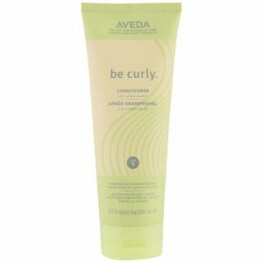 Enhance your curls, combat frizz and boost shine with the Aveda Be Curly™ Conditioner. This daily.. 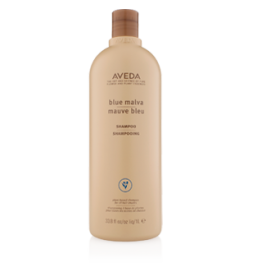 The Aveda Color Enhance Blue Malva Conditioner adds silvery brightness to gray hair and neutraliz..
Benefits:This shampoo is now only available in a litre size.Adds silvery brightness to grey hair, an.. 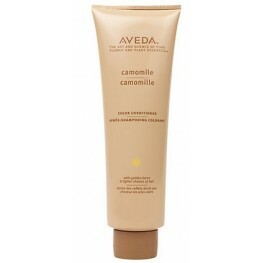 The Aveda Color Enhance Camomile Conditioner adds golden tones to lighter shades of hair. 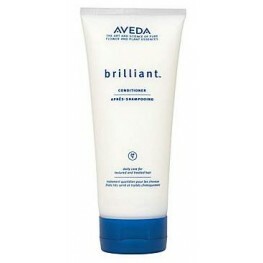 Formula..
Benefits:This shampoo is now only available in a litre size.Brightens highlights and illuminates blo.. 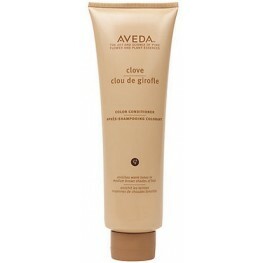 The Aveda Color Enhance Clove Conditioner enriches warm tones in medium brown shades of hair. 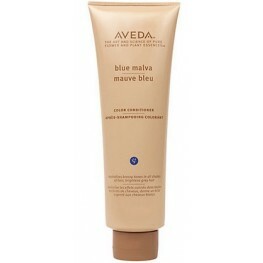 Con..
Benefits:Ideal for natural brunette and honey blonde tones. Made with organically grown clove, a det.. 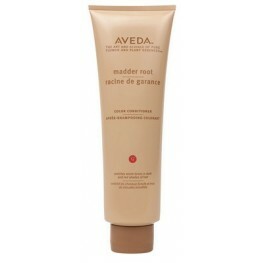 The Aveda Color Enhance Madder Root Conditioner works to enrich warm tones in dark and red shades.. 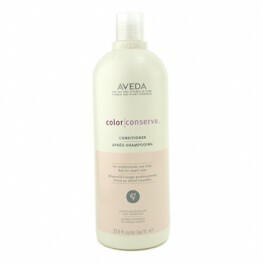 The Aveda Colour Conserve Conditioner seals hair cuticles to lock in colour and shine. 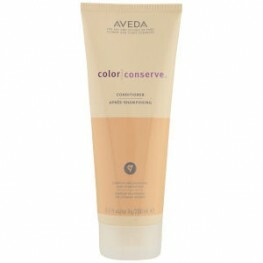 This premi..
Aveda Colour Conserve Conditioner seals your hair cuticles to lock in colour and shine, while its.. 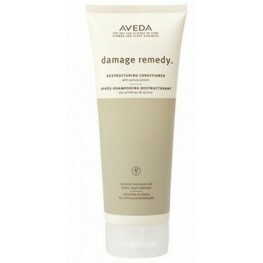 The Aveda Damage Remedy Restructuring Conditioner is a daily conditioning treatment fortified wit.. 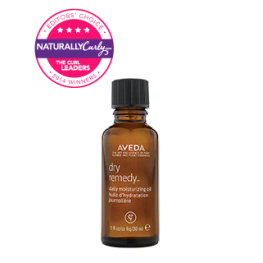 The Aveda Damage Remedy Restructuring Conditioner is a daily conditioning formula formulated with..
New Dry Remedy™ Daily Moisturizing Oil 99.9% naturally derived,* with the hydr..